My friend Amy was telling me about a project she was on. 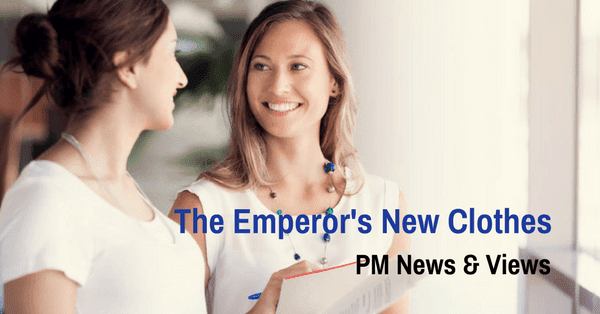 Being new to the industry, she had asked her project manager (PM) for more information on a term. The PM blustered through an explanation. My friend left the conversation, still not understanding. The next day, Amy decided she would go back to the PM and ask some more questions. Amy told the PM she just didn’t get what the term meant. With that, her PM admitted she didn’t really know either. They decided to look into it together. When Amy told me about this situation, I thought of the story of The Emperor’s New Clothes. Sometimes we are afraid to admit we don’t know something because we are supposed to be the expert. (In the story, everyone can see the Emperor has no clothes but the only one who will say this is a young child.) However, admitting to not knowing something is really a sign of strength. After all, who knows everything? Probably even more importantly, the manager admitting her lack of knowledge built more trust with Amy. Only by admitting we don’t know can we grow, both personally and professionally. We are very pleased to be partnering with the Halifax Chamber of Commerce to promote the value of project management in Nova Scotia through the Grow Halifax initiative. 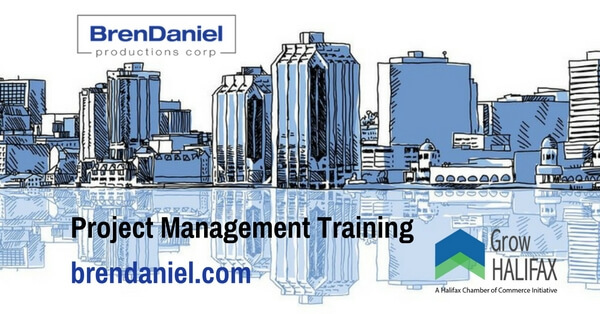 To support you, we are offering these different project management programs in Halifax. This course is 10 half days and designed specifically for people who intend to obtain their PMP certification. This course is for people interested in applying project management concepts immediately to their work. It is recommended that participants interested in taking the PMP Certification course take this course first. This program is for business owners and those who work for them on projects. It is especially useful for those who have the responsibility to ensure their projects are completed on time and on budget. Please express your interest at brendaniel.com.